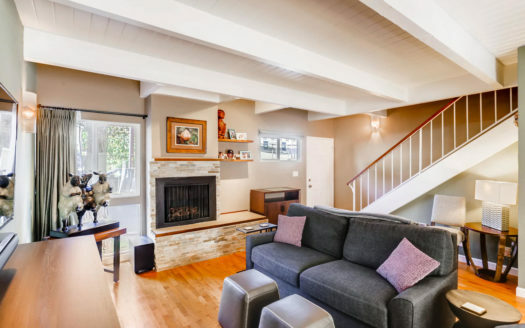 Do not miss this incredible opportunity to purchase a one-of-a-kind, fully remodeled townhome in Santa Monica before it hits the market. This 2 BD/2.5 BA unit has an open floor plan, upgraded kitchen and appliances, beautiful built-in’s, hardwood flooring throughout, central AC/heating and a brand new fireplace with remote control. 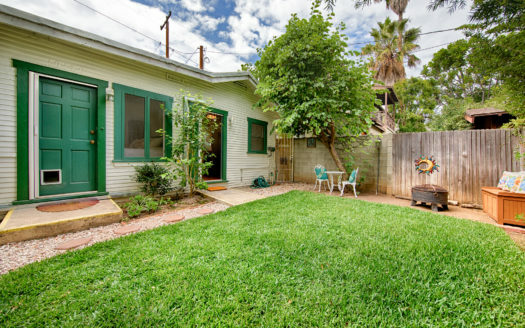 The cozy, private patio is perfect for morning coffee or entertaining during sunset. The master suite has vaulted ceilings and a beautiful en suite bathroom. 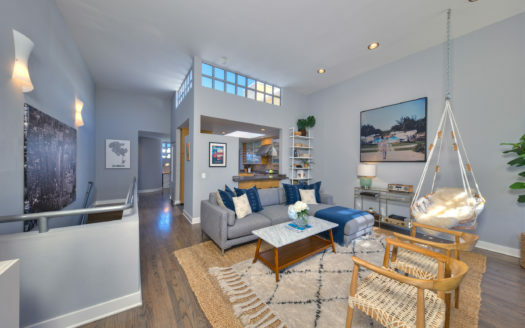 Located in a quiet community that is walking distance to some of Santa Monica’s best markets, eateries and amenities, including Whole Foods, Douglas Park, and much more. The unit includes two covered parking spaces.